Thanks to Ian Collins for making these grabs available. I think these stills are from a ‘Look! 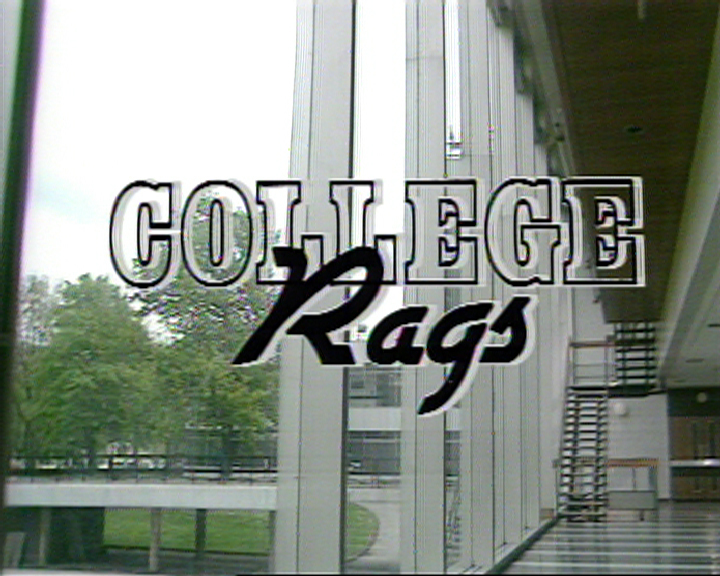 Hear!’ special called ‘College Rags’. ‘Look! 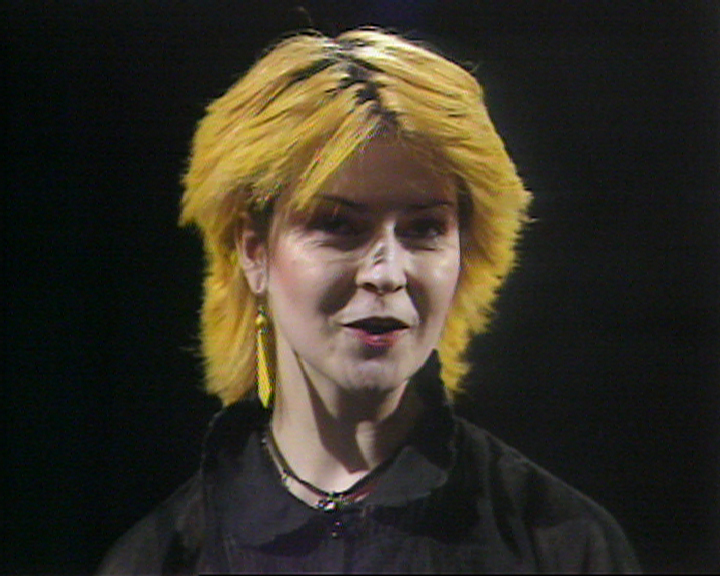 Hear!’ was a regional teen orientated music, entertainment and fashion show, presented by Toyah Willcox. 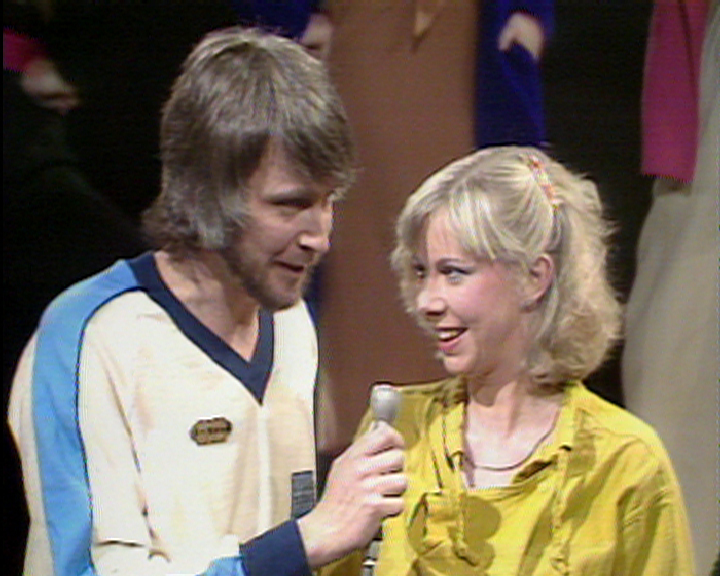 The shows were transmitted on BBC Midlands between 1977-81. 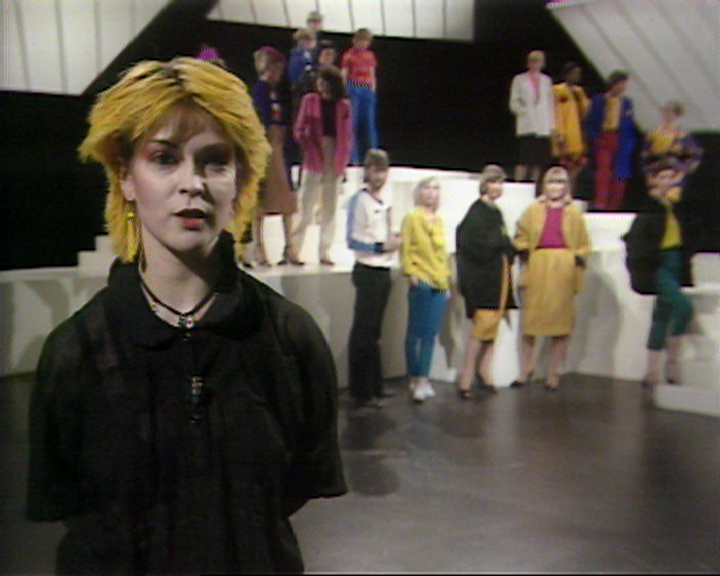 The title card and catwalk shots were taken in the concourse outside Studio A, and I’m presuming that Studio A itself was used for the interviews.